2016 marks the 20th year of ”pushing Scandinavian rock to the man!” for Copenhagen-based Bad Afro Records. 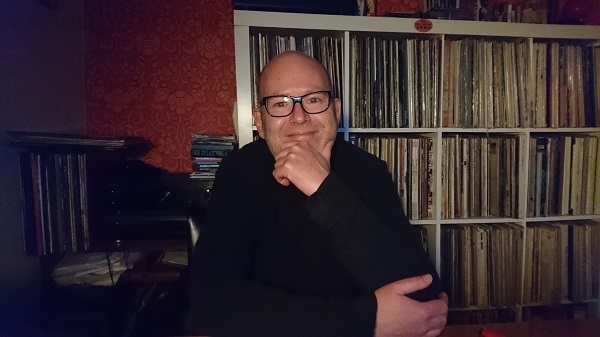 From 1996 and until now, the label has had Lars Krogh at the helm and has consistently put out great records within the very specific musical niches in Scandinavian garage rock, trippy freak-outs and occasionally experimental music – all of which has, of course, been put out on vinyl, Krogh’s format of choice. But exactly how does a vinyl-label stay in business for twenty years, faced with the then dying breed of vinyl records, changing musical currents and a general liking for almost consistently underground-oriented music? Well, I arranged a meeting with Lars Krogh to figure it out. As I met up with Krogh at his home office, we sat down for a lengthy chat over coffee, spiced up with the occasional background music emanating from the turntable and the stereo. The following is a result of that conversation. Initially Krogh was an active contributor at Moshable Magazine (1986-2000), an underground magazine focusing on punk and garage rock from the Scandinavian scene. Eventually, however, Krogh wanted to get hands-on with making a record: ”I had been writing about music for so many years. But then I got to thinking about how you actually make a record. I figured it ought to be fun to try out.” Explains Krogh before revealing that his very first release was a 7” single with the band Trouble Bound Gospel – a band he subsequently noted wasn’t famous at the time, and probably still aren’t. By subsequently issuing singles by The Hellacopters, Gluecifer, The Nomads, Flaming Sideburns, Turbonegro and others, Bad Afro Records eventually had a somewhat steady stream going with some of these singles selling in the thousands. Eventually Krogh found himself at a crossroads of sorts, as the release of records was slowly dominating his professional life – thus prompting him to abandon writing for Moshable even though he humorously pointed out that, at some point, Bad Afro had been marketed as a division of Moshable Magazine. Back in 1996 the ambitions were pretty lofty for the pending release of a series of 7” singles, as it was no mere coincidence that Krogh would go on to focus on singles before (eventually) branching out. ”I should probably mention that I actually tried to think the whole thing through, before diving into making records. The idea was to start out like Sub Pop – you know like a single club where you’d pay a certain amount of money and then you’d receive six singles. At the time, the idea was to make fifty singles over the course of ten years, so you would essentially have a sort of period piece – a kind of archive over what went down in that scene throughout those ten years.” Whilst chatting, we came to a mutual agreement that the goal probably wasn’t met, but somewhere around forty-five singles or so were produced in that ten-year period; ambitious and admirable indeed. 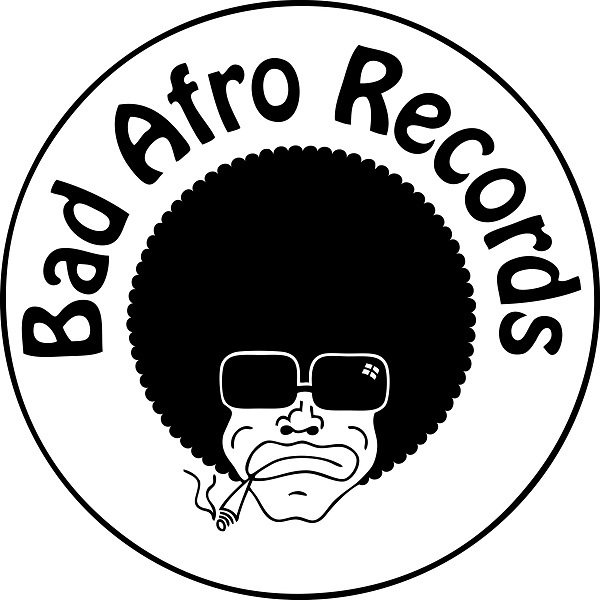 Eventually Bad Afro Records progressed from 7” singles to EP’s and full albums. Around 1998-1999 the shift gradually happened with more and more full-length albums coming out. In spite of decent sales, the real change for Bad Afro Records first emerged in 2003, following the release of Baby Woodrose’s critically acclaimed “Money for Soul”, the first Baby Woodrose album to be released via Bad Afro but certainly not the last. As the album spawned a hit single on the radio in the form of “Everything’s Gonna Be Alright”, a collaboration with Peter Belli and two Roskilde Festival appearances, Krogh began feeling the financial effects of such mainstream recognition: ”Suddenly it all became very easy for a while. Everyone starts calling you, and not the other way around. The albums would practically sell themselves.” - Sadly, but quite naturally, these periods of massive upswings never really last as long as you would like. But they are pivotal in maintaining the longevity of a label, as the financial upswing generated by these small ripples of success are what eventually enables a label in taking risks – and that’s exactly what Bad Afro would then go on to do, as the focus gradually shifted from Scandinavian garage rock and punk to a more psychedelia-tinged aspect of music – more or less in line with the neo-psych wave facilitated by bands like The Black Angels in 2006. Around 2007, things started taking a noticeable turn towards a more psychedelic musical outlook which didn’t limit itself to strictly Scandinavian releases. 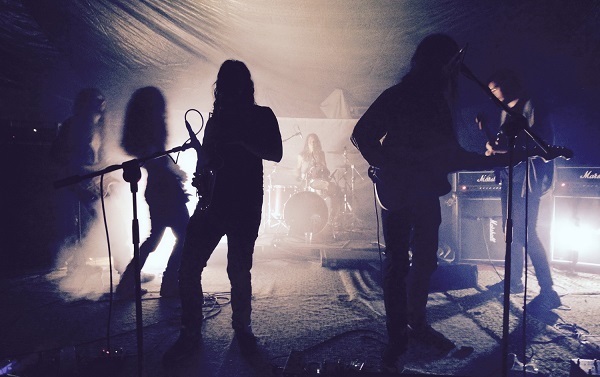 According to Krogh himself, a lot of different things were happening in that particular period; ”after Baby Woodrose had tried their hand at a major label release with “Love Comes Down”, they eventually found their way back to Bad Afro. As it turns out, they didn’t only have “Chasing Rainbows” with them. ‘Guf’ (Lorenzo Woodrose) also happened to have this other project he wanted released. 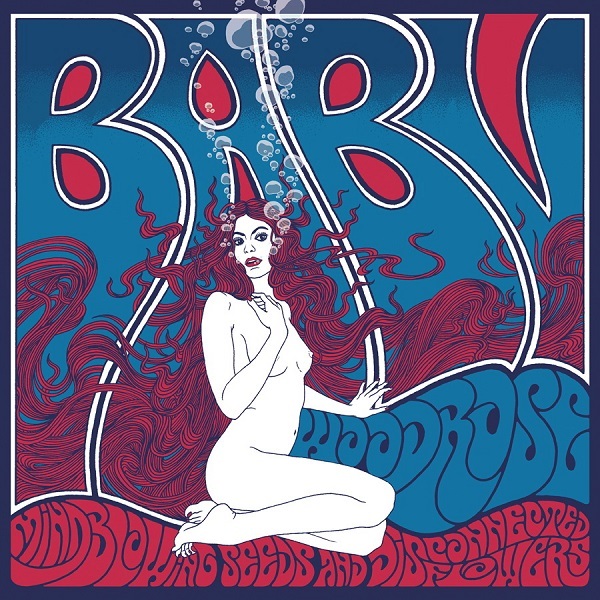 It just so happened to feature all the members of Baby Woodrose, along with Hobbitten and Morten Aron Larsen. The project was dubbed Dragontears and their album, “2000 Micrograms From Home” was pretty damn strange to me. I don’t know, I probably didn’t get it at the time but I figured I’d take a chance and release it anyway.“ Having also released material by Australia’s The Dolly Rocker Movement and The Cosmonauts from California, Krogh was extending his musical preferences regarding what he intended to release. - Ironically, much of this helped usher in a wave of neo-psychedelia which sort of just minds its own business, as it hasn’t had that paradigm shift led by a single band like other musical waves have had (such as Nirvana and grunge etc.) 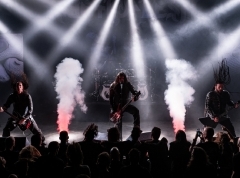 even though Spids Nøgenhat proved to almost have that effect on a national level as dozens of bands that were strictly underground suddenly got an increase in exposure. Some of this attitude towards new psychedelic music has prompted Krogh to think differently and almost reimagine Bad Afro Records’ identity once more – something which is actually hinted at by the signing of Narcosatanicos and the release of their sophomore LP “Body Cults” which is something of a departure from most of the Bad Afro discography. Taking music to extreme depths, Narcosatanicos might just be what Bad Afro needs to once again change direction, but only time can truly tell. As a final and utterly predictable question, I simply had to ask whether or not Lars Krogh could see himself going on with this for another twenty years or so. Without going into too much detail, he did reveal that he has no intentions of stopping at this point in time. Regardless of what the future may bring, it has been a pleasure having the Bad Afro rummage around the underground for twenty years and personally I hope for twenty more. Keep pushing Scandinavian rock to the man!